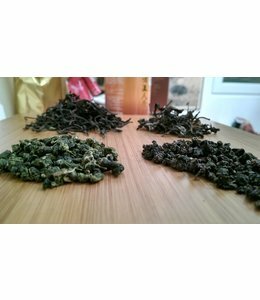 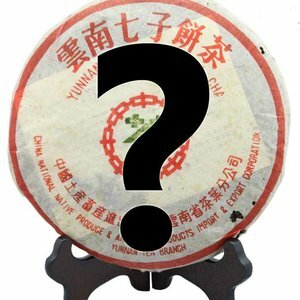 Single Bush or Dancong (单枞) A family of stripe-style oolong teas from Guangdong Province. 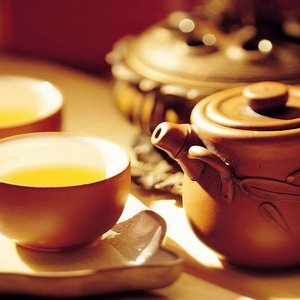 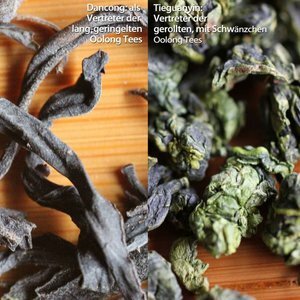 The doppelganger of teas, Dancong teas are noted for their ability to naturally imitate the flavors and fragrances of various flowers and fruits, such as orange blossom, orchid, grapefruit, almond, ginger flower, etc. 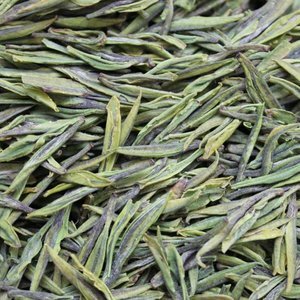 The name dancong originally meant phoenix teas all picked from one tree. 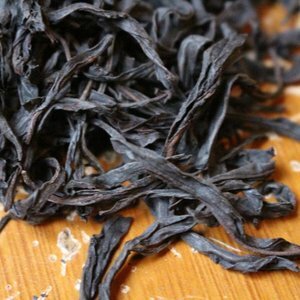 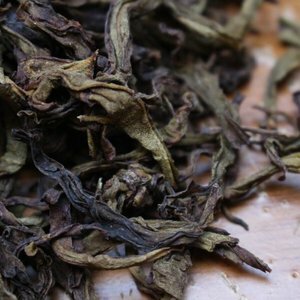 In recent times though it has become a generic term for all Phoenix Mountain oolongs. 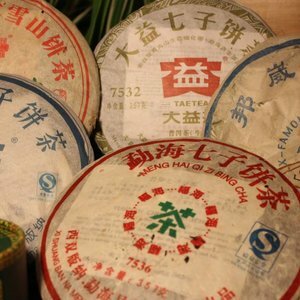 True dan congs are still being produced, but they are extremely high quality and almost impossible to get in western markets.